On Monday, as Arizonans returned to work from the Thanksgiving holiday, many must have thought that they were experiencing a tryptophan-induced flashback, as for the 3rd time in 3 election cycles, Kelli Ward announced that she was once again running for office. Yes, the same Kelli Ward who was badly embarrassed by octogenarian John McCain in 2016. And the same Kelli Ward who failed to attract 30% of the vote in her bumbling and incompetent 2018 campaign against Sheriff Joe and Martha McSally. And yes, the same Kelli Ward who has shown herself to be nothing more than a pathetic, self-promoting politician who couldn’t campaign herself out of a wet paper bag. And now Kelli Ward wants to lead the Arizona Republican Party? Let’s review the role of the AZGOP chairman. 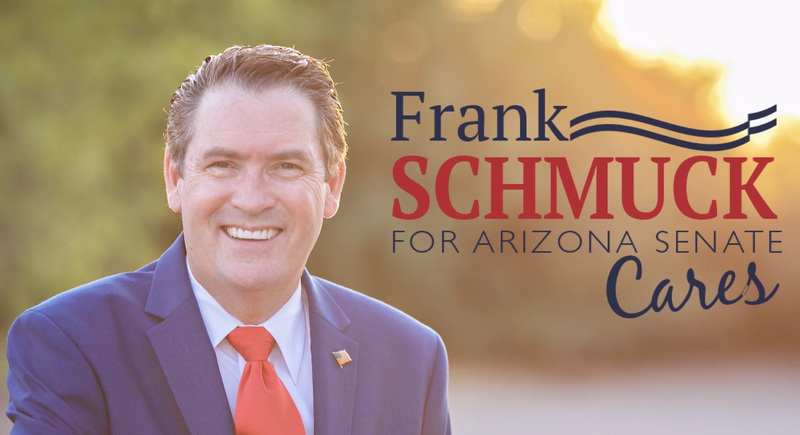 First and foremost, the chairman must be a leader who brings together all factions of the Arizona GOP. Kelli Ward has never even garnered 40% of the Republican vote in Arizona, let alone anywhere near a majority. And her failed campaigns have been studies in division, personal insults and attacks on any Republican who doesn’t support her. In 2018, she refused to sign an AZGOP unity pledge, and famously would not even endorse our Republican nominee until over a month after the primary. In a race decided by less than 2%, how many votes did her immature pouting and dithering cost Martha McSally? Next, the party chairman must be able to raise money, and lots of it. In the most recent campaign cycle, the party raised and spent over $10 million in support of Republican candidates. This is accomplished by reaching out to local, state and national leaders, garnering confidence from the donor community, and putting together a plan of action that donors can invest in. In contrast, Ward barely raised enough money in both of her failed campaigns to cover her overhead, spending hundreds of thousands of dollars on out of state consultants and seeing her entire campaign team quit in protest. Her disastrous stewardship left her campaign in tatters, with over $100,000 in debt. It’s hard to see many donors investing in that sort of chaos. Finally, the party chairman should be a winner. That certainly doesn’t describe Kelli Ward. She was such a a weak statewide candidate that a George Soros-funded SuperPAC actually tried to help her become the GOP nominee last summer. 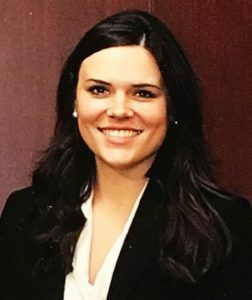 She squandered her opportunity to unify the GOP after Senator Flake announced that he wouldn’t be running for re-election, and despite being the only announcned candidate for montnh, failed to bring the party together. There’s a reason that the Arizona House Democrats reacted with glee to today’s announcement. After two failed statewide races, it’s hard to imagine anyone thinking of Kelli Ward as a winner. Sadly, the one talent Kelli Ward seems to possess is not really in the AZGOP job description. To those who have a hard time turning away from a train wreck, the next two months should be riveting. Kelli Ward or someone from her campaign is welcome to provide a guest opinion of their own for posting on Sonoran Alliance.